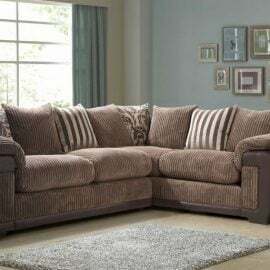 Corner Sofas are perfect for homes with larger living rooms that can offer extra seating space and make a statement. 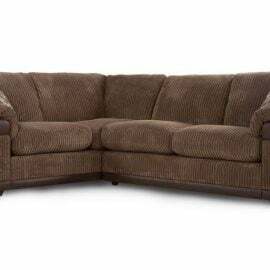 Bigmickey.ie has a wide range of Corner Sofas in a variety of materials and styles. 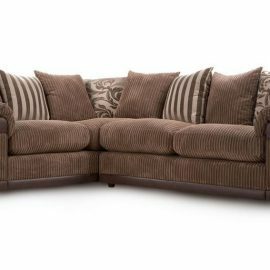 Whether it is reading a book or simply watching TV, our collection of Corner Sofas has something to suit everyone. From classic to contemporary, Bigmickey.ie has everything to match your preferred style and size to fit your space. 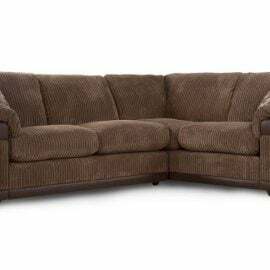 The Breaffy Corner Sofa is available in both LEFT hand facing and RIGHT hand facing. Our image displays LEFT Hand facing. 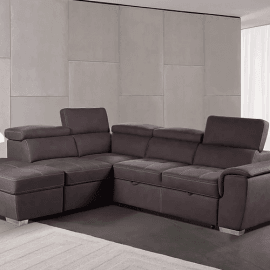 The Infinity Corner Sofa is warm, soft and deeply padded, this range is relaxation itself. A refined trim and textured cushions add a smart finish. 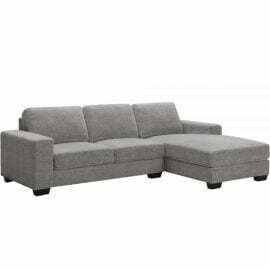 This corner sofa comes in both left or right hand facing. The Infinity Corner Sofa Bed is warm, soft and deeply padded, this range is relaxation itself. A refined trim and textured cushions add a smart finish. This corner sofa bed comes in both left or right hand facing. 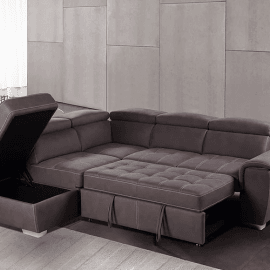 This sofa bed allows for extra sleeping space. 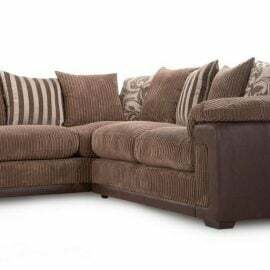 The Infinity Pillow Back Corner Sofa is warm, soft and deeply padded, this range is relaxation itself. A refined trim and textured cushions add a smart finish. This corner sofa comes in both left or right hand facing. 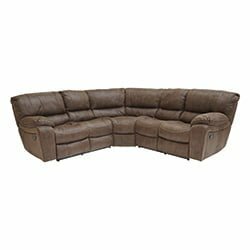 The Infinity Pillow Back Corner Sofa Bed is warm, soft and deeply padded, this range is relaxation itself. A refined trim and textured cushions add a smart finish. This corner sofa bed comes in both left or right hand facing. This sofa bed allows for extra sleeping space. The Whitney Corner Sofa is part of the Whitney Range. With exceptional cushioned support and full premium upholstery, the Whitney range creates a sophisticated and contemporary setting to relax and entertain in style. Available in Light Grey or Dark Grey.